LifeLearn, Inc. Makes PROFIT 500 List for 3rd Consecutive Year - LifeLearn Inc. : LifeLearn Inc.
LifeLearn, Inc., a company focused on helping veterinarians and businesses to realize the value of knowledge in the animal health industry, was honored today when it made the annual PROFIT 500 list for a third consecutive year. The annual PROFIT 500 list is the definitive ranking of Canada’s fastest-growing companies. Published in the October issue of Canadian Business and at PROFITguide.com, the PROFIT 500 ranks Canadian businesses by their five-year revenue growth. LifeLearn’s 2017 ranking places it at No. 414. Randy Valpy, president and CEO of LifeLearn, joined the company in late 2016, and attributes the organization’s ongoing appearance on the PROFIT 500 list to its unique culture and commitment to continuous improvement. “Making the PROFIT 500 list once again is really a tribute to the ingenuity and drive of the entire LifeLearn team,” said Valpy. Valpy also believes that the company’s strong direction will help it maintain its trajectory in the future. PROFIT: Your Guide to Business Success is Canada’s preeminent media brand dedicated to the management issues and opportunities facing small and mid-sized businesses. For 35 years, Canadian entrepreneurs across a vast array of economic sectors have remained loyal to PROFIT because it’s a timely and reliable source of actionable information that helps them achieve business success and get the recognition they deserve for generating positive economic and social change. Visit PROFIT online at PROFITguide.com. Founded in 1928, Canadian Business is the longest-serving, best-selling, and most trusted business publication in the country. With a total brand readership of more than 1.1 million, it is the country’s premier media brand for executives and senior business leaders. It fuels the success of Canada’s business elite with a focus on the things that matter most: leadership, innovation, business strategy, and management tactics. It provides concrete examples of business achievement, thought-provoking analysis, and compelling storytelling, all in an elegant package with bold graphics and great photography. Canadian Business: What leadership looks like. Founded in 1994, LifeLearn, Inc., is a Guelph-based technology company dedicated to helping animal health organizations realize the value of knowledge by building and delivering solutions that advance animal health worldwide. 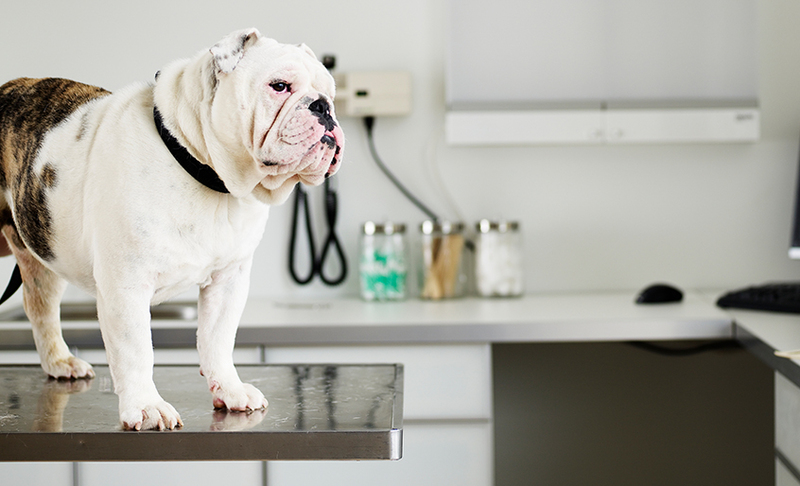 LifeLearn’s Animal Health ECOsystem is a comprehensive suite of custom digital solutions—products and services designed specifically to help veterinary teams and animal health companies better educate and communicate with clients, and ultimately optimize their business.